We offer weekly, bi-weekly as needed for all of your house cleaning needs. You pick the time and day for the cleaning that best suits your schedule. If something comes up short notice, we make your needs our top priority and will send our cleaners to you as soon as possible. Along with the services listed, we can accommodate any special requests that you may have, such as taking care of the laundry and folding the clothes. We will handle all of your home cleaning needs to allow you to focus on enjoying your well-deserved free time. At Solution Cleaning, we give you permission to take a break while we handle the home cleaning services for your home. Dusting and cleaning desks, shelves, end tables, coffee tables, etc. When you work with Solution Cleaning, you never have to worry about finding dusty corners or water spots in the bathrooms. 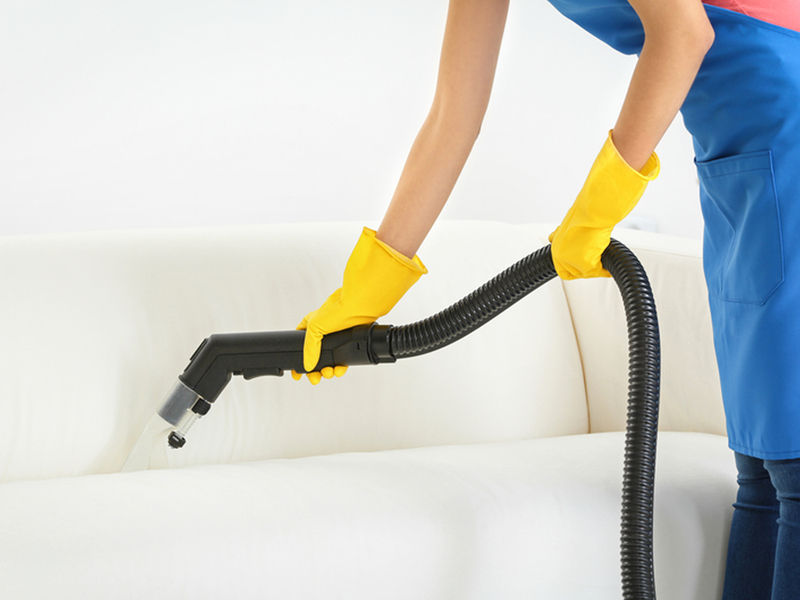 From sanitizing bathrooms and kitchens to dusting living rooms and bedrooms, we do it all. We also handle those pesky cleaning tasks that many people don’t have the time to tackle, like dusting ceiling fans and light fixtures. At Solution Cleaning home cleaning services, we understand how personal home cleaning services can be. You have standards, and we’re eager to meet them. We’ll leave it sparkling clean and fully sanitized. We’re happy to customize our cleaning services to your wants and needs.